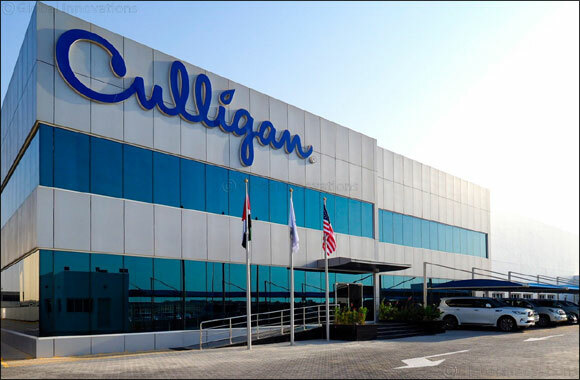 “There’s a common misunderstanding about tap water in the UAE, but the reality is that it is safe and healthy to drink if the storage tank it comes from is properly maintained,” said Marco Seghi, Service Director of Culligan Middle East. Culligan KMA is currently working with some of the region’s top facilities management companies to offer a range of testing and consulting services, including water sampling and testing for legionella and other biological factors. Full laboratory reports are provided before and after tank cleaning, as well as a certificate of sanitisation.